Wales continue to look the more settled side, going through the phases neatly. Rob Evans sneaks his way into a gap with ease, baiting England to infringe again. 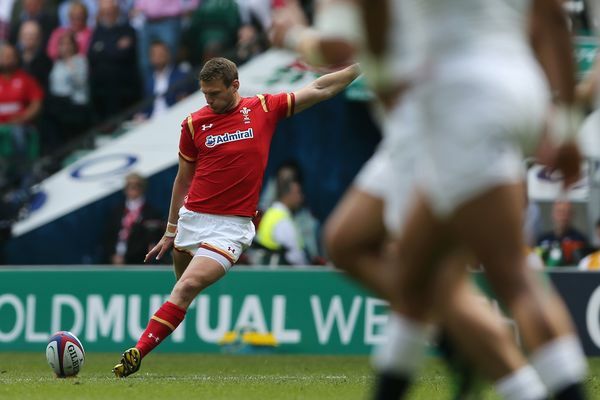 Dan Biggar will gladly take that, opting to have a punt, and converts without any fuss.